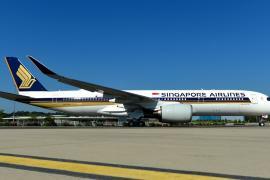 There is plenty of tweaking happening in the aviation sector it seems. 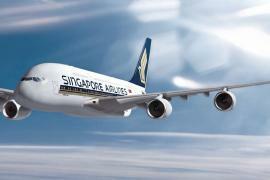 The pioneer in flying the Airbus A380, Singapore Airlines has announced some changes for its 2017 delivery. 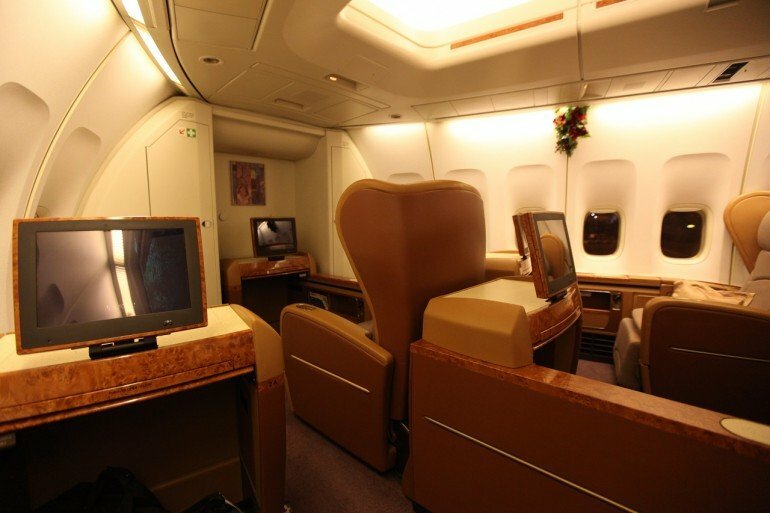 First Class suites will be reduced in number while the remaining suites will see an increase in space. 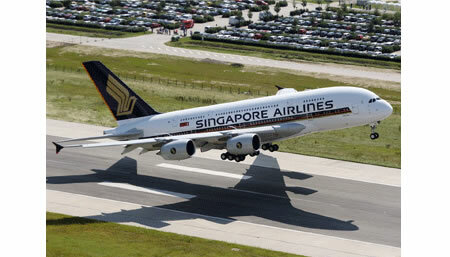 Currently its A380 has 12 seats, but there is no news yet on how many will finally be available in the new flight. 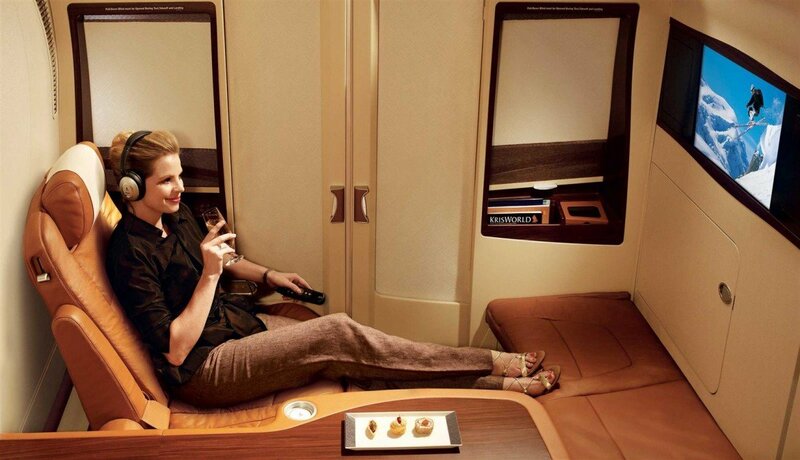 Etihad Airways has only nine private suites, but they also have the amazing three-room penthouse – The Residence. 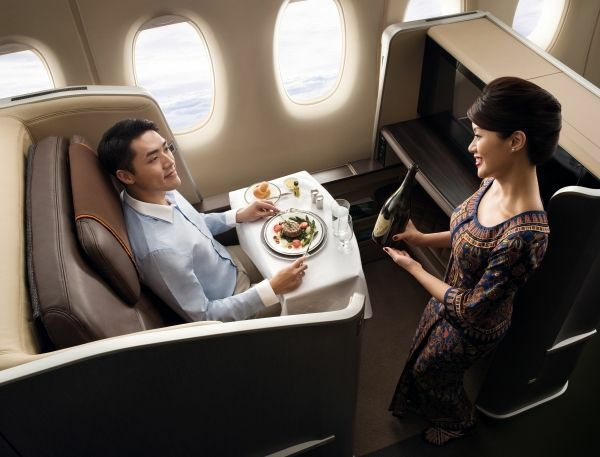 Emirates had recently announced plans to cut First Class to offer more Economy seats in its suite-free super jumbos A380-800s while its A380 has 14 first class suites. 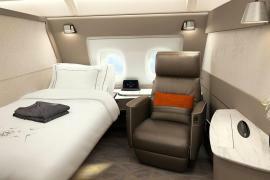 The airline is also currently upgrading its first class suites to make it more like a railway cabin. 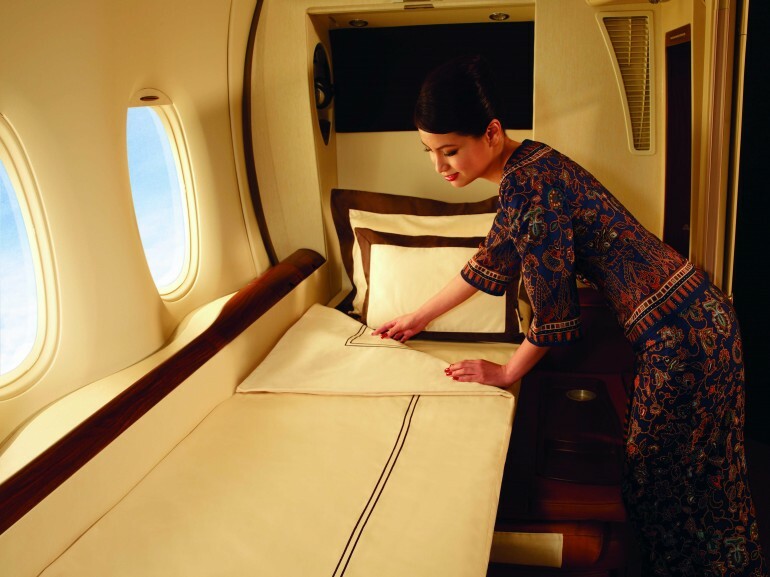 While Emirates and Etihad followed SA’s lead in offering uber comfort in air, Singapore Airlines seems to understand the trend of time. 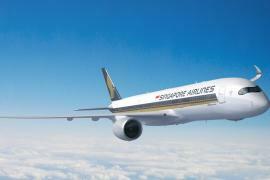 Another feature will be all-new Business Class seats in its A380 and in its ultra-long-haul A350 that will start flying from Singapore to Los Angeles and New York by 2018. 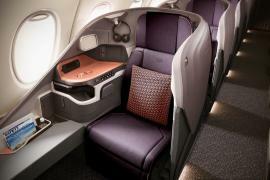 More distance, more comfort. 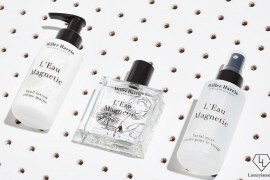 And more money. Not necessarily in that order.